Inquests into the deaths of 30 British tourists killed in the Tunisian beach massacre of 2015 are due to start on Monday at the Royal Courts of Justice in central London. Presided over by judge and coroner Nicholas Loraine-Smith, the inquests are expected to last around seven weeks. 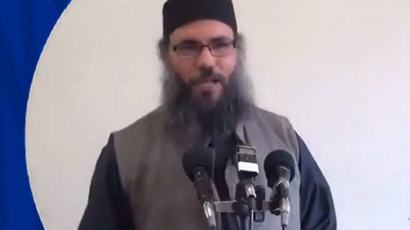 Islamist terrorist Seifeddine Rezgui Yacoubi opened fire at the five-star Riu Imperial Marhaba Hotel and the adjoining beach at the popular resort of Port El Kantaoui on June 26, 2015, killing 38 people in total. Islamic State (IS, formerly ISIS/ISIL) said it was behind the attack by the Tunisian student. The victims, aged between 19 and 80, included three generations from the same family – a young man, his uncle and his grandfather. Three people from Ireland, two Germans, one Russian, a Belgian and a Portuguese woman also died. It remains the deadliest terrorist attack involving British citizens since the July 7 London bombings in 2005. The government has applied for certain elements of the inquests to be kept private over concerns about national security. During a previous hearing Andrew Ritchie QC, representing 20 families, said it was their view that a “full and fearless” investigation would be required to remain in keeping with the principle of “open justice,” according to the Press Association. 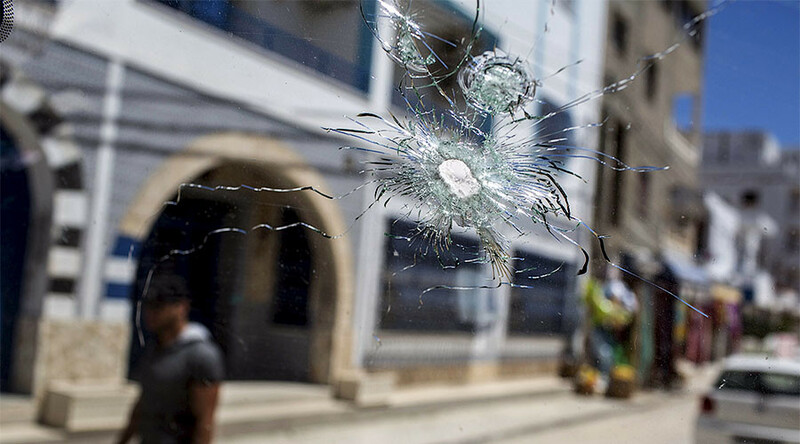 In March 2015, just a few months before the beach attack, 24 people were killed in a terrorist attack at the Bardo National Museum in the Tunisian capital, Tunis. 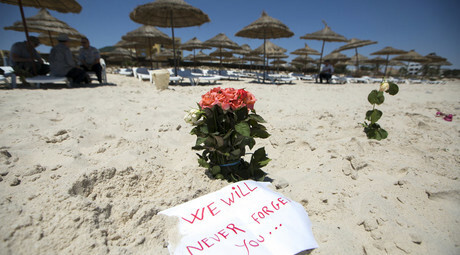 Some of the families caught up in the Sousse attack said they had been assured by tour operator Thomson it was safe to travel to Tunisia after the Bardo attack. TUI, the travel company that owns Thomson, said it wants to understand the specific circumstances that led to the killings and is cooperating with the coroner. The coroner will also hear from a senior figure at the FCO.